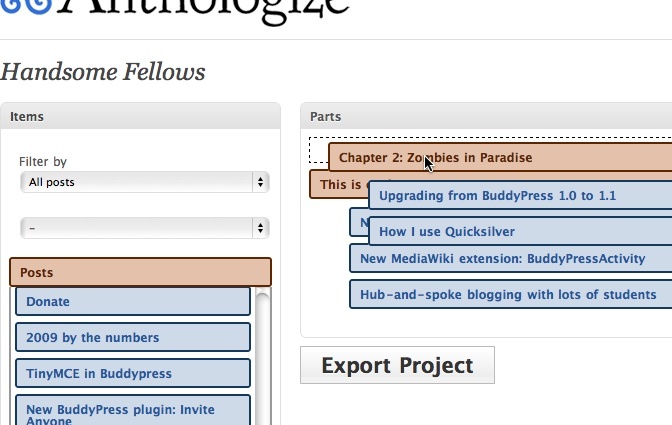 The Anthologize plugin sounds great… where is the download link? 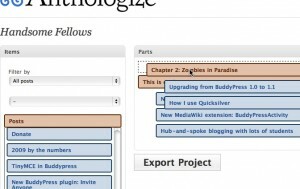 Grumpy – Search for Anthologize at Dashboard > Plugins > Add New of your WP install, or go to http://anthologize.org! Fernando – The plugin is released under GPLv3, and costs nothing, so it’s free in multiple senses! Ummmmm. Are you kidding me? 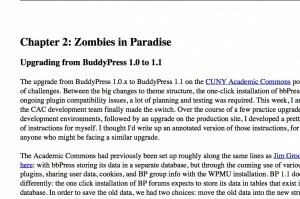 Andy – Best comment ever on this blog.